Does artwork have to be original? Are there guidelines for submitting an entry in the Flash Art Competition? Create a title for your art submission. Multiple entries will require different titles for each entry. Fill out a separate submission form for each entry. Sign the waiver form/Challenge -Specific Agreement regardless of age. Your parents or legal guardian must also sign the waiver form/Challenge-Specific Agreement if you are under 18 years of age as of the date of submission of your artwork. Attest to the originality of each of your entries. Complete your submission form, which includes the Challenge-Specific Agreement and upload your artwork in pdf format. See the suggestions under 2D Visual Art and Literary Artwork. Do you have any tips for submitting 2D art? Take the highest quality photo that you can to get a high resolution. Please make sure your photo is focused and centered relative to the image of your artwork. Digital images should be submitted as a PNG, JPEG, or PDF file with a maximum file size of 50 Mb. All entries are blind reviewed. Please make sure your submitted artwork has no identifying name on the work. Any tips for literary artwork entries? Please write your literary submission in English, using 12 point Arial or New Times Roman font. Submit your literary artwork electronically as a PDF file. Note your Literary Art Category on the submission form: Poetry, Short Story, or Essay. Short stories (Fiction) are 2500 words or less. Essays (Non-fiction) are 1000 words or less. All entries are blind reviewed. Please make sure your submitted artwork has no identifying name on the artwork. Can you tell me more about the categories in the Flash Art Competition? 2D Visual Art includes paintings or drawings made from watercolors, oils, pencil, inks, charcoal, mixed media, Photoshop, etc. Literary art categories includes poetry, short stories (fiction), consisting of 2500 words or less and essays (non-fiction) of 1000 words or less. So start creating your 2D Visual Art or Literary Artwork entry today! Are you going to have another Flash Art Competition in the future? Yes! We're just getting started! The Lunar Initiatives Flash Art Competition will be an annual event, with more art categories each year. Video Artwork, Music and 3D Artwork will be included in future Flash Art Competitions. What do I get for winning the Flash Art Competition? Based on the winning criteria, 3 prizes will be awarded in the categories of writing and 2 D graphics. Monetary prizes of $1000, $500 and $250 for 1st, 2nd and 3rd place winners will be awarded in each category. What use rights is the competition organizer asking for from those who submit or win? 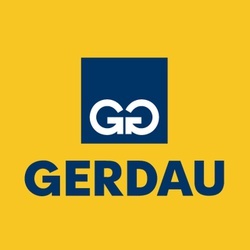 By entering, you agree that: (i) all Submissions become THE LUNAR INITIATIVES’s property and will not be returned; and (ii) THE LUNAR INITIATIVES and its licensees, successors and assigns have the right to use any and all Submissions, and the names, likenesses, voices and images of all persons appearing in the Submission, for future advertising, promotion and publicity in any manner and in any medium now known or hereafter devised throughout the world in perpetuity. By submitting a submission to this challenge, you agree to the requirement described in the Challenge Guidelines link that require each competitor to agree that their Submission, if selected as a Finalist, will be released under open source licenses at completion of the Challenge. What day does the Lunar Initiatives Flash Art Competition end? To all our innovators and lunar artists – The Lunar Initiatives has decided to extend the deadline for its Flash Art Competition. The new (and final deadline) will be November 30, 2015. If you’ve already entered your artwork, thank you! We invite you to go ahead and enter another 2D or literary creation if you like. To our innovators –this new deadline gives you more time to submit your entry so start working on your Flash Art entry today. 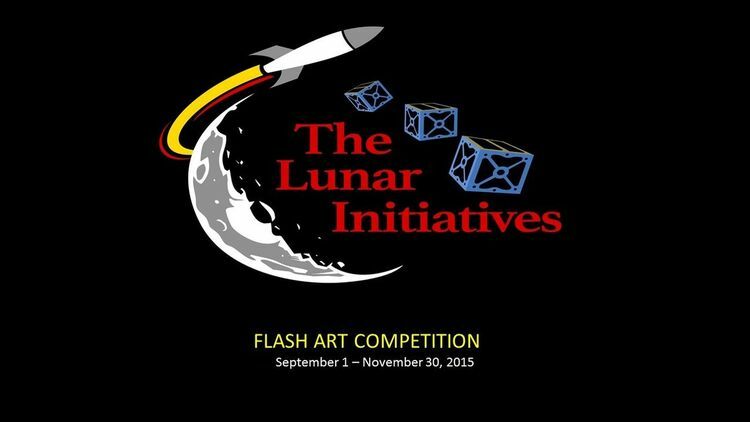 Judging for the Lunar Initiatives Flash Art competition will be Tuesday, December 8th. Prize winners will be announced on Tuesday, December 15.